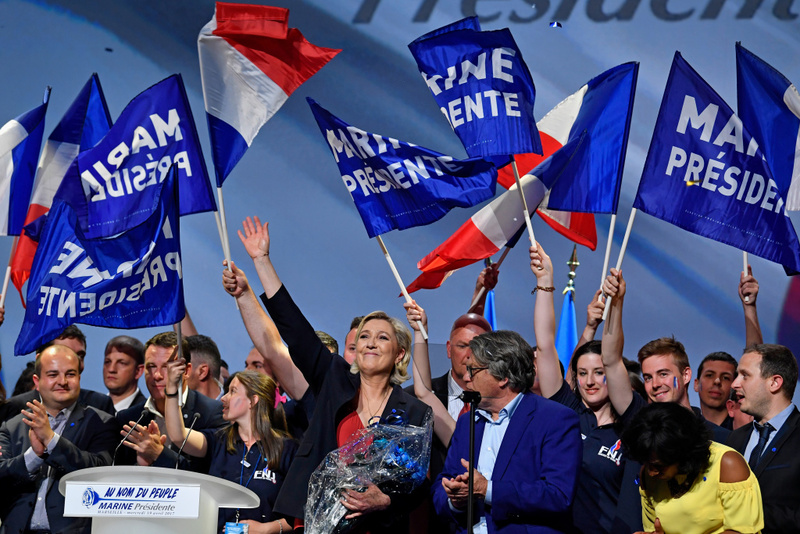 National Front Leader Marine Le Pen, holds a presidential campaign rally at the Dome De Marseille on April 19, 2017 in Marseille, France. Trump, LePen, Brexit. The masses are looking in less conventional places for leadership these days. Anti-establishment sentiments have prompted the public to buck traditional leaders. While populism isn’t a new phenomenon, recent years have brought the subject back to the fore. But what is populism? The term means different things, both good and bad, to different people. Larry talks to guests today about what’s sparked the recent movement.